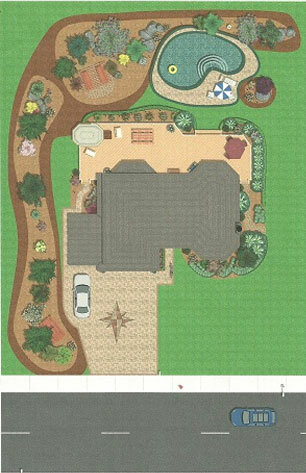 Boulder Hills Landscaping of River Falls and Hudson, WI utilizes the latest in Computer Aided Design software to present you with a realistic description of the landscape design we have custom created especially for you! 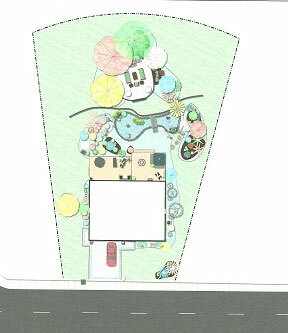 Whether it's a re-created animation of your property or an actual paste-over photo of your property, our state-of-the-art landscape design technology allows us to depict a precise design that will encompass all of your needs and dreams!! We are excited to work with you and create 2-dimensional site plans, 3-dimensional recreations and even a movie for you to experience exactly what is possible when hiring a professional design and construction team from Boulder Hills Landscaping LLC. Please check out the following video to see what we could create for you!